Every January my “little” (as little as a 6’4″ person can be) brother celebrates his birthday. The requirement for his cake is that I make a chocolate cake with beer in it. I shared the cake that I made for him last year here. 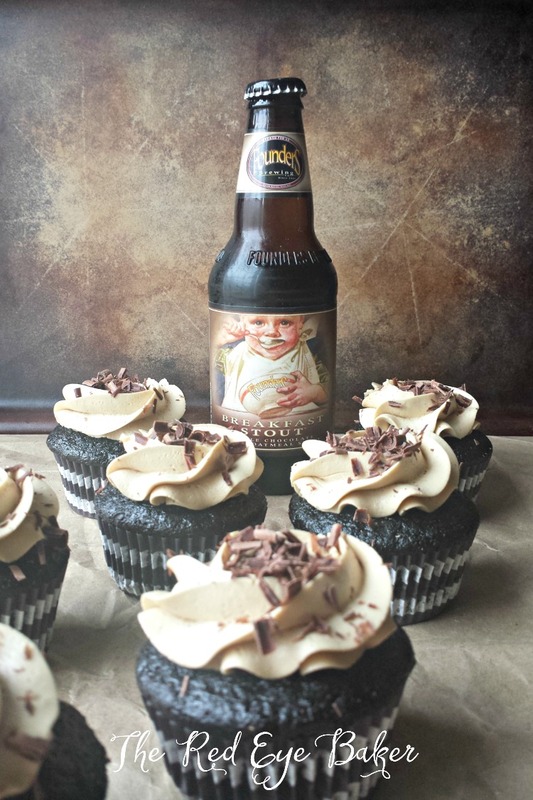 This year I did make him a cake, but since I didn’t get a chance to take pretty pictures of his cake I used the left over beer to make Mocha Stout Cupcakes. 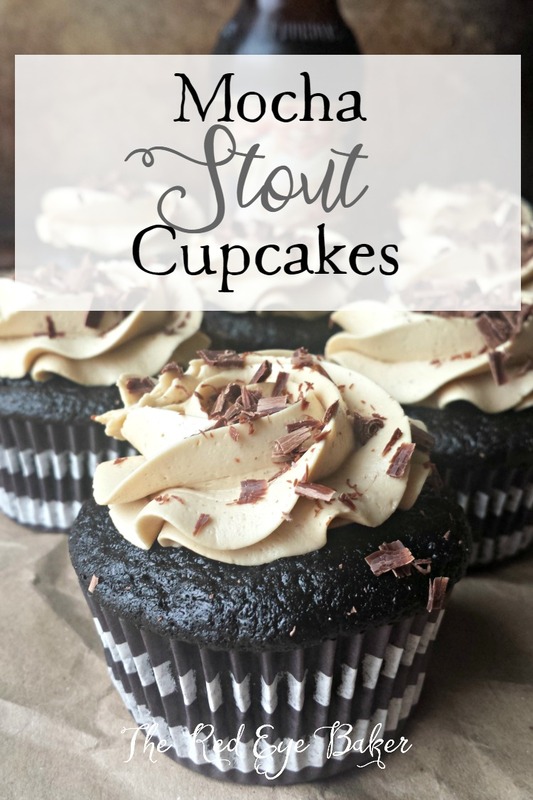 The idea for these mocha stout cupcakes came from one of those nights that I was actually sitting down and watching an episode of Unique Sweets. They were at a shop that makes a delicious Mocha Stout Cake. I think a jotted a note down reminding myself to make this cake and when my brother asked for a chocolate beer cake again it was the perfect opportunity. 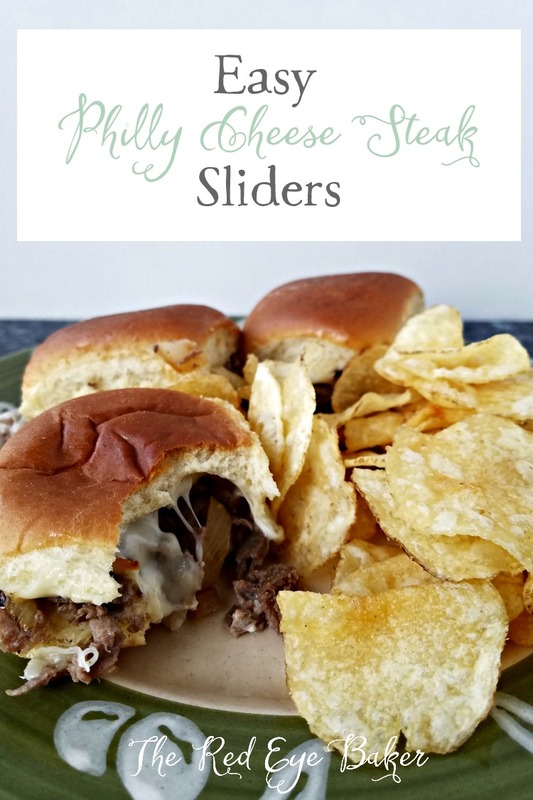 For this recipe I used a Breakfast Stout from Founders Brewing Co. 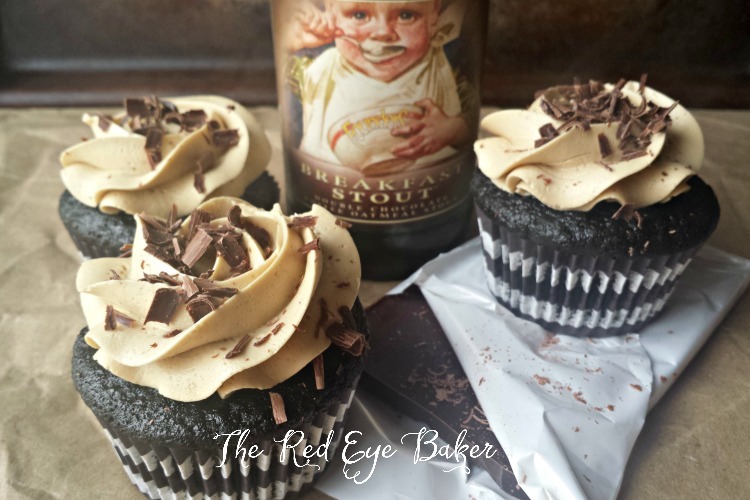 They had me at coffee… it’s a double chocolate coffee oatmeal stout. Needless to say it was tasty (in the cake)! I’ve used a craft oatmeal stout before and another favorite to use is Milk Stout from Left Hand Brewing Co. Apart from craft beers, the breakfast and milk stouts I found at my regular grocery store. 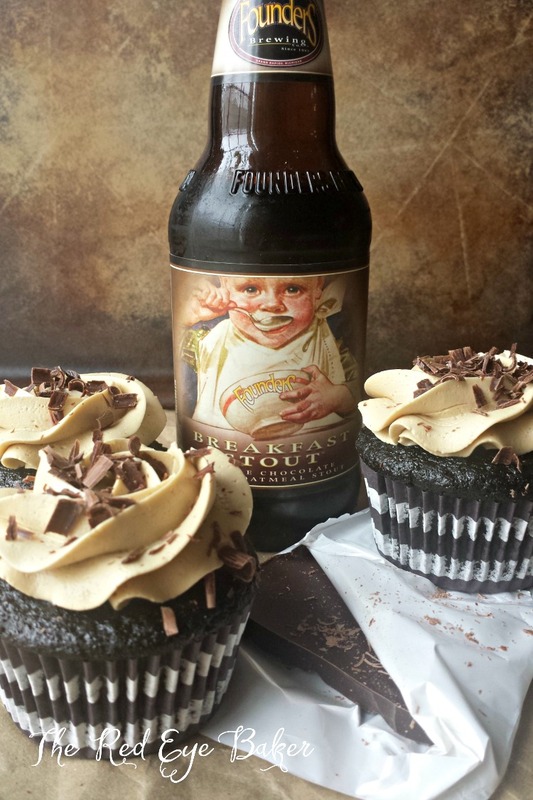 If you’re looking for something that departs from a regular chocolate cupcake then these Mocha Stout Cupcakes might just be what you’re looking for. 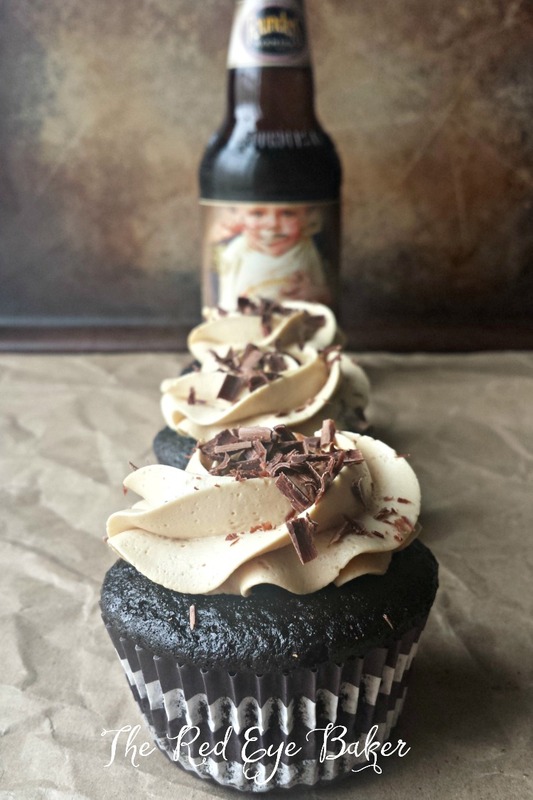 A delicious pairing of dark chocolate with a rich stout, topped with Swiss meringue buttercream make these Mocha Stout Cupcakes stand out in flavor. 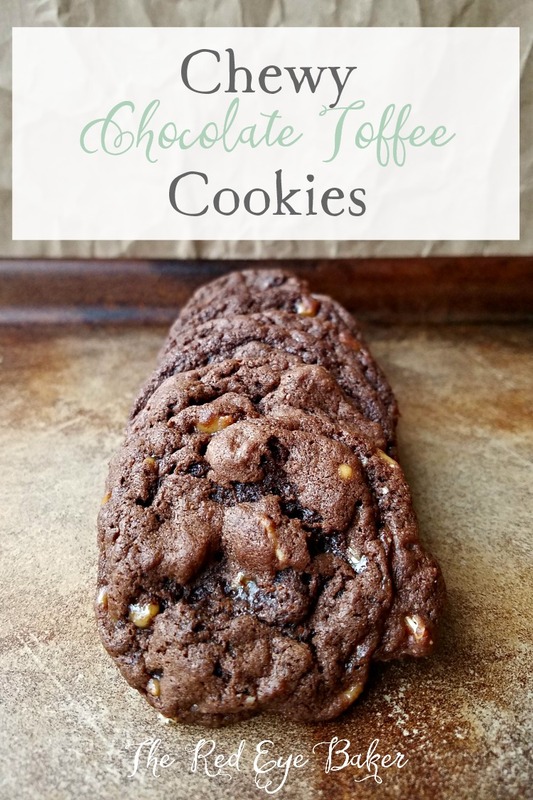 In a bowl of a stand mixer, combine the flour, sugar, cocoa, baking powder, baking soda, and salt. Whisk together. Add the milk, oil, eggs, vanilla and mix on low until just combined scraping down the bowl as needed. Scrape the bowl down and add the stout and mix until just combined. Be sure to scrape the bowl down well all the way to the bottom. Using a scoop, divide batter into prepared cupcake pan til about ¾ full. Bake in preheated oven for 14 - 17 minutes or until a toothpick inserted into the center of a few cupcakes comes out with just a few crumbs. Allow to cool in pan for a minute and move to cooling rack to finish cooling. In a double boiler, whisk the egg whites, granulated sugar, and salt. 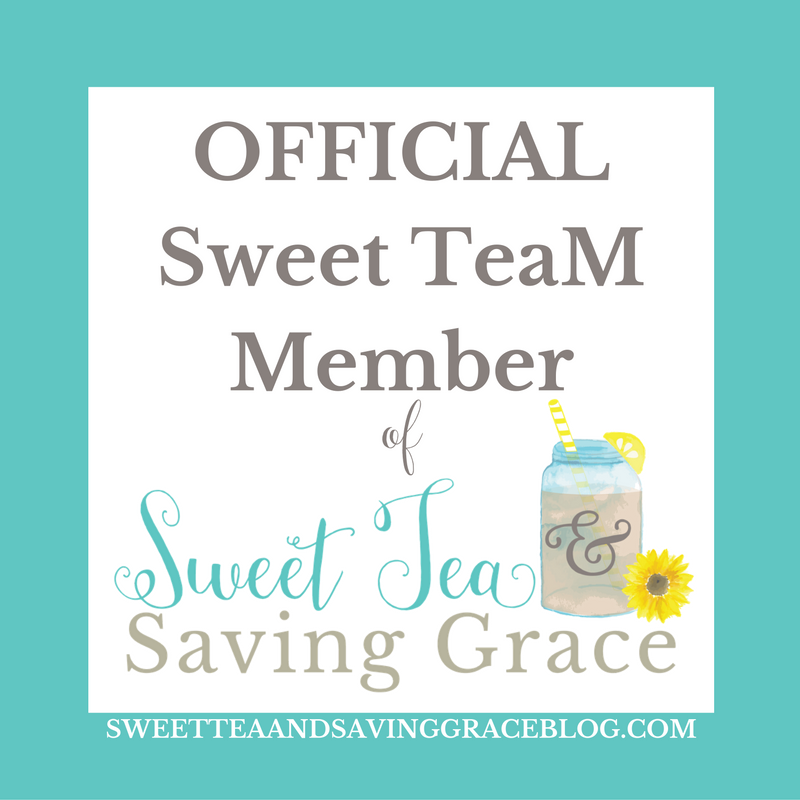 Continue whisking over simmering water for about 3 minutes until all the sugar is dissolved and is warm to the touch. You can test it be rubbing it between your fingers, it will be smooth and thin. Be careful not to cook the egg whites because this will result in gritty frosting. Transfer the mixture to a stand mixer fitted with the whisk attachment. Beginning on low speed, gradually increasing to medium-high, whip the egg white mixture until stiff glossy peaks form and it has cooled. This takes approximately 7 minutes. Switch to the paddle attachment. Cut up the butter, 1 stick at a time, into the mixture and beat briefly for 30 seconds on medium speed between each addition. When the last stick of butter has been added, scrape down the bowl and mix on medium high speed. When you add the butter the meringue deflates, but don’t panic. Keep mixing and in about 2 minutes the mixture comes together and looks like silken goodness. Add the powdered sugar and continue mixing. In a small bowl or custard cup, dissolve the instant coffee in the 2 teaspoons of vanilla. Add to the buttercream and beat on medium-high speed until well incorporated and light and fluffy scrapping down the bowl as needed. 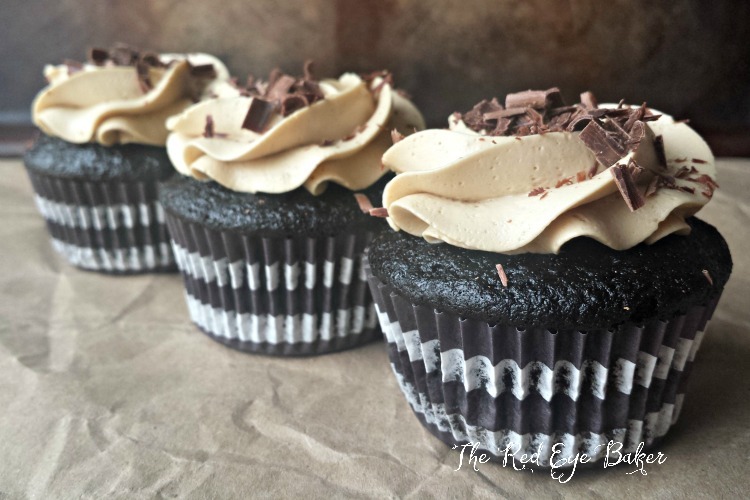 Using an 1M or 2D tip pipe swirls of buttercream on top of the cooled cupcakes and garnish with dark chocolate shavings.